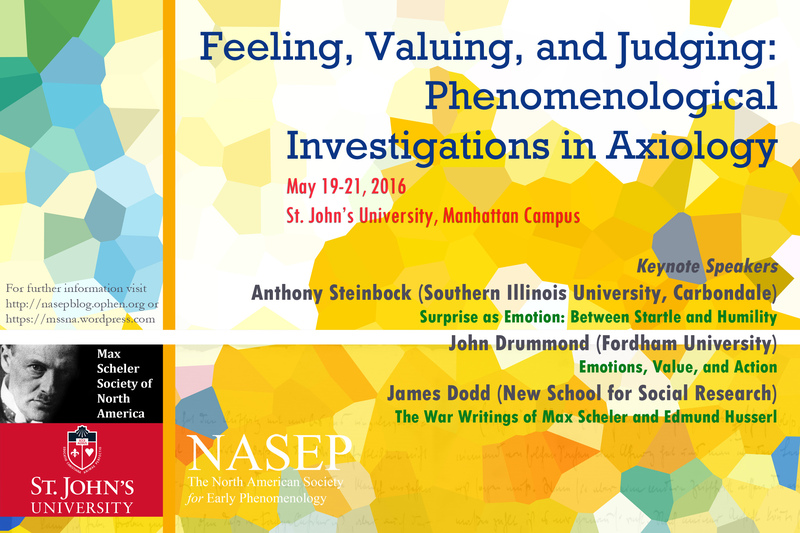 With our annual conference just over a week away, we are proud to unveil the official poster for NASEP 2016 at St. John’s University! You’ll notice some faint handwriting in the bottom portion of the image. This is from a letter that the Göttingen student Rudolf Clemens sent to Max Scheler in November 1913.